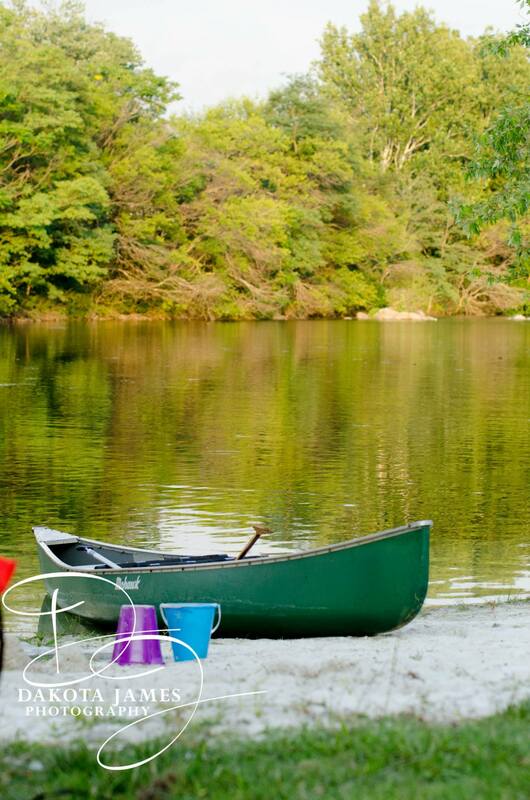 Willow Grove offers a picturesque space to gather, under the willows & by the lake. The field, lake pavilion, stretch tents and two story dock are available for private parties, weddings and during planned community events. Located just outside Winchester, VA city limits in the heart of the Shenandoah Valley and on 60 acres of historic farmland, Willow Grove provides a thriving habitat for plants and animals and the perfect place to “Gather & Celebrate”. 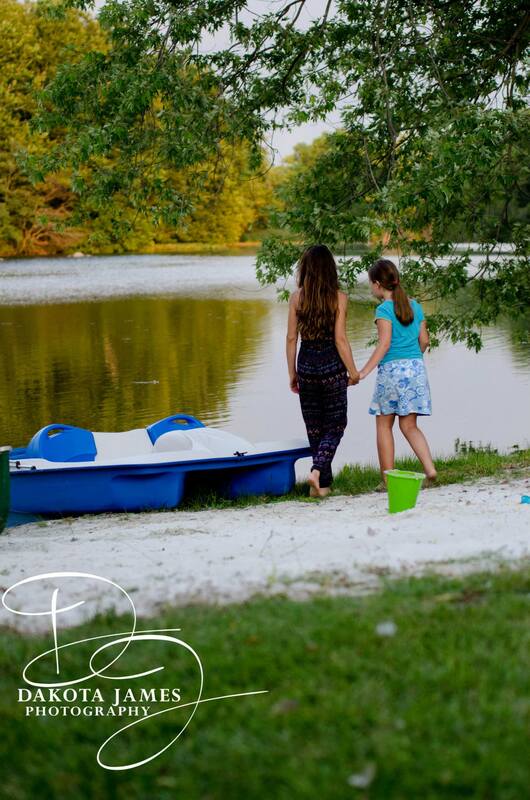 Come out for an event and sit under the willows & beside White’s Lake, play games in the fields or take the paddle boat out for a spin…the space is to be shared and enjoyed! Contact us for more information about scheduling your special event or check out what’s coming up!